The most important trade fair for industrial maintenance of the Benelux and Europe’s largest maintenance conference will be held together. This is an initiative of the Dutch Maintenance Society (NVDO). 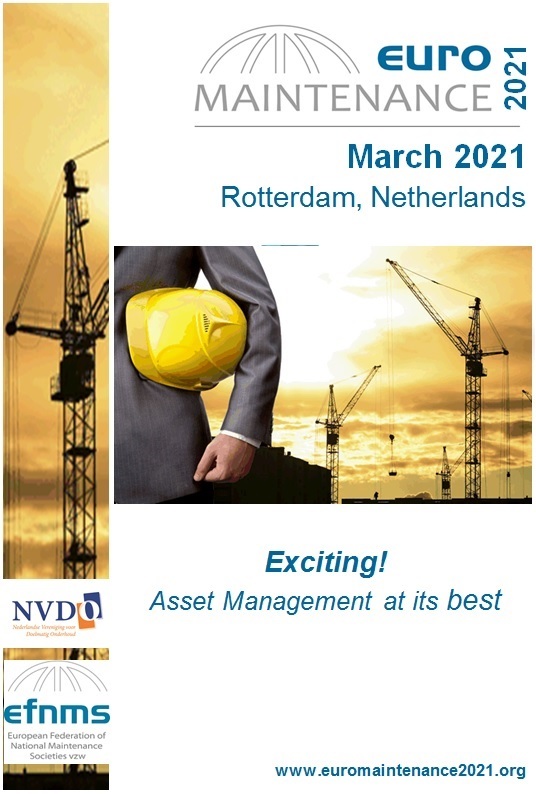 The completely renewed Rotterdam Ahoy Convention Centre will host the largest maintenance event ever organised in Europe. Maintenance NEXT and Euromaintenance will together welcome thousands of maintenance professionals from all over the world who will visit the trade fair, substantive lectures, workshops, demonstrations, and company visits in areas such as the Botlek. Maintenance NEXT is the most important platform for industrial maintenance in the Benelux. It has functioned as an important networking platform within the branch for decades and every other year it organizes the most important technology and maintenance exhibition of the Low Countries. 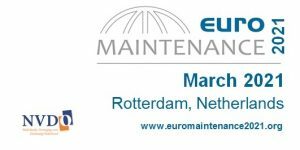 Euromaintenance, the largest European conference on industrial maintenance, has existed since 1972 and is an initiative of the EFNMS, the European Federation of National Maintenance Societies. The NVDO represents the Netherlands in the EFNMS General Assembly, as well as in several committees, since many years.